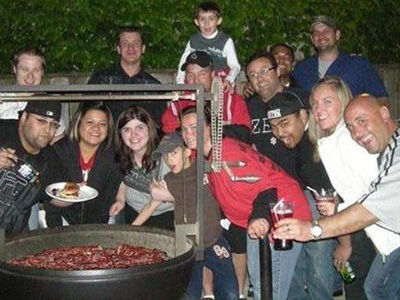 Great BBQ is hard to beat. With a range of flavors and options available. 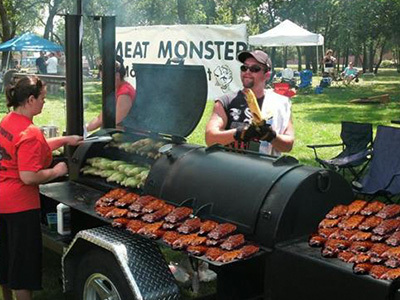 However, it can be hard to find the perfect BBQ caterer for your event. That is until you meet Meat Monster of Bridgeview, Illinois. Our company provides superb mobile catering to meet your needs. From straight-up BBQ and classics such as mouthwatering beef brisket and baby back ribs to pulled pork and seafood, we do them all. For a rustic fit for your party contact us today! When you choose our catering services, you'll enjoy tender, mouthwatering and delicious foods - check out our full menu! We're available daily to provide catering at weddings, graduations, corporate gatherings, and all kinds of other events. Contact us today to make a catering reservation. We look forward to serving you. 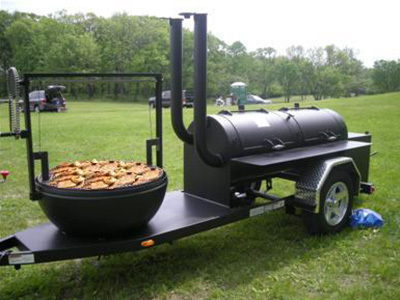 Rely on us for superb BBQ catering. We Serve The Whole Chicagoland & Suburbs Area! Experience is important for any business, but especially when it comes to a field like catering, where every detail matters. Dave and Wendy, our owners and cooks, have more than a decade of experience in the catering business, having started our company in 2008. Their expertise enables us to provide our clients with superb catering for every job we take on. You're sure to appreciate the enthusiasm and friendly service that Dave and Wendy bring to the table. 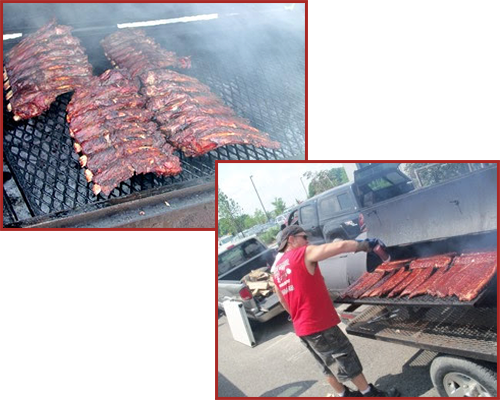 Don't wait any longer to bring excellent BBQ flavor to your event; reach out to us today to discuss your catering needs. Daily, 8:00 a.m. - 8:00 p.m.